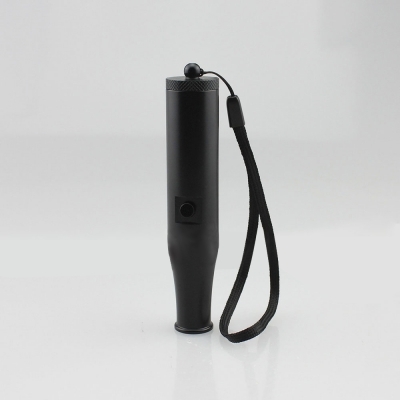 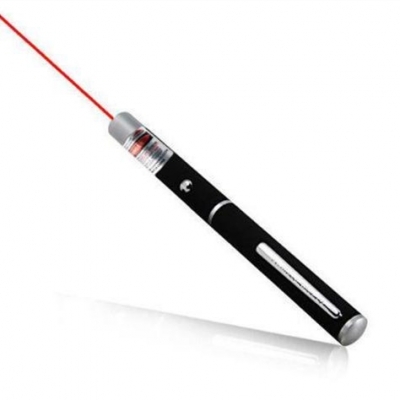 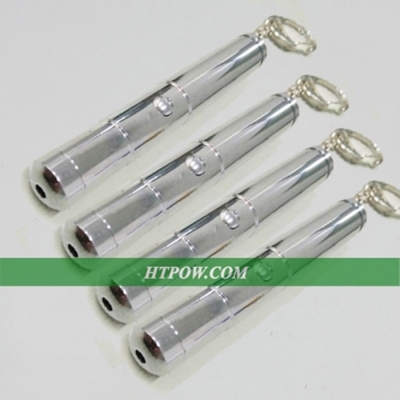 150mw laser pointers belong to class 3b laser, you can get such wonderful laser pointers with a shape of laser flashlight or laser pen. 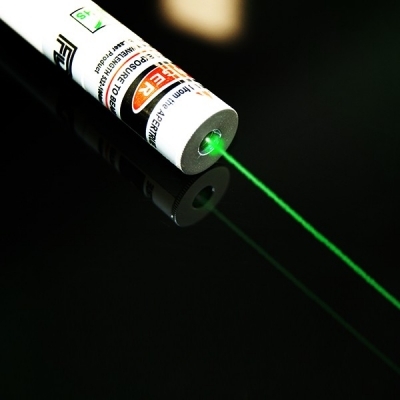 We are trying our best to offer our customers different types of laser products. 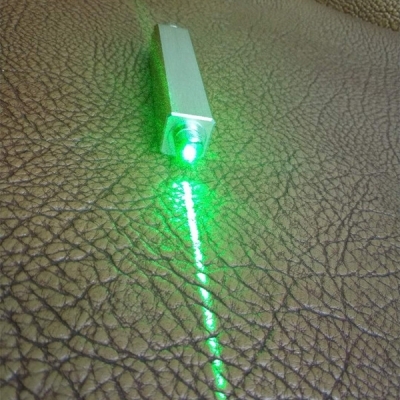 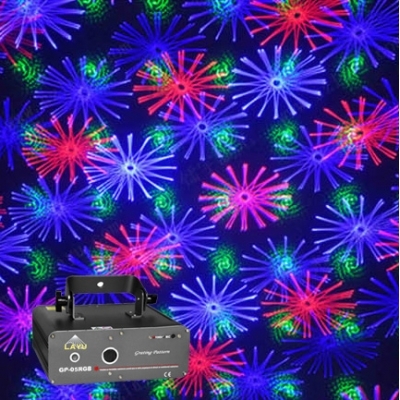 We will amaze you with best price and quality, and bring you laser with wavelengths from 405nm purple laser pointer, 445nm blue laser, 532nm green laser, 589nm yellow laser pointer to 650nm red laser in the future! 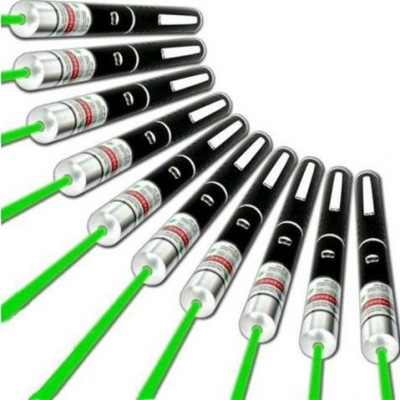 These 150mw lasers will be the best gift for friends and families.